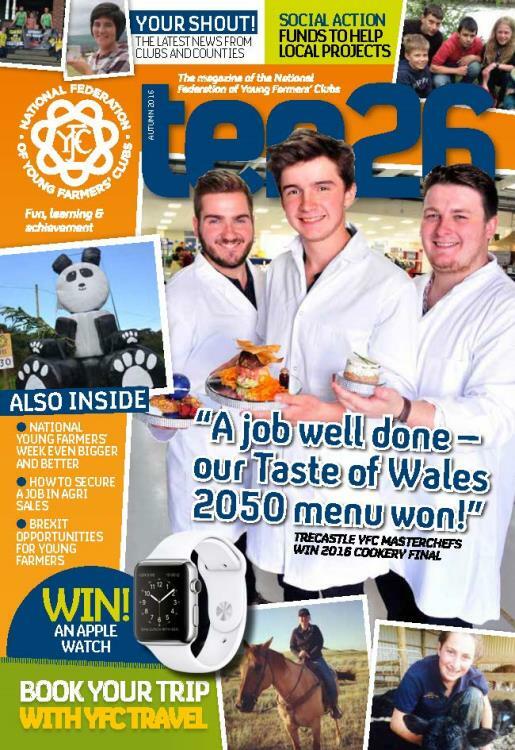 Cookery champions and travel enthusiasts are just some of the YFC members to feature inside the latest issue of Ten26 - NFYFC's members' magazine. The autumn issue is landing on members' doorsteps this week and includes articles about farming careers post-Brexit, a review of National Young Farmers' Week and the full list of YFC Travel trips for 2017. There are also updates from clubs across England and Wales including Newton St Cyres, Whitchurch, Blunham, Aberedw, Pontefract, Henley, Eccleshall and Smalley - among others! 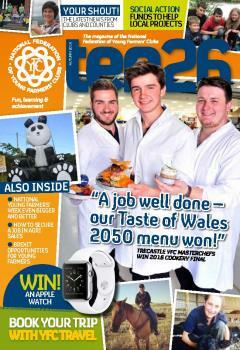 Ten26 is getting a makeover for the next issue but we want members' feedback to help make changes. And to say thank you for your feedback, there's a prize draw to win an Apple Watch, courtesy of HOPS Labour Solutions! You can complete the survey on the NFYFC website and it will only take five minutes to share your views. Possibilities for a future ‘lending scheme’ for young farmers and more funding support for start-ups were just two of the major topics discussed at NFYFC’s Know Your Future Market Forum in October. 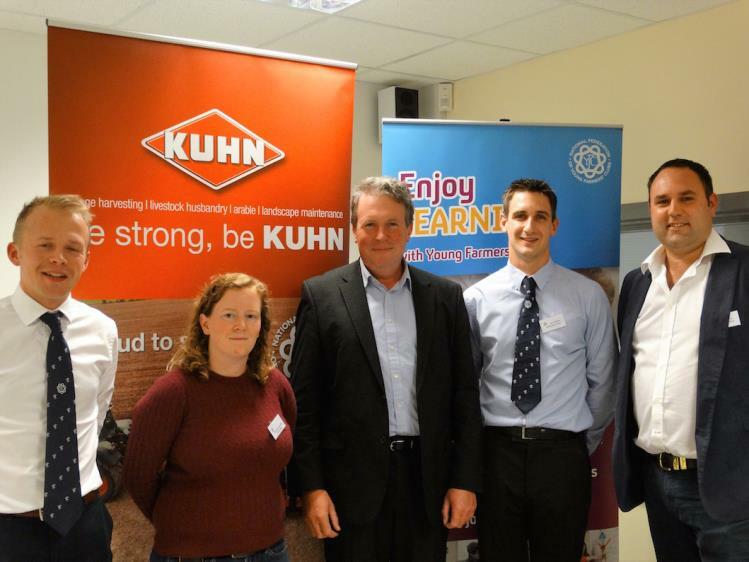 The event, which attracted 30 key industry figures, next generation initiative representatives and young farmers, was hosted at KUHN’s headquarters in Shropshire. Presentations and debates explored collaboration, future business opportunities and topics from NFYFC’s post-Brexit survey. There was also plenty of advice on offer for young farmers about getting a job, making savings, finding a joint-venture and building up equity. AGRI Chair Sam Dilcock said: “The advice throughout the day was to be bold, to make connections at county shows and industry events and to put yourself forward. Be hungry for an opportunity! 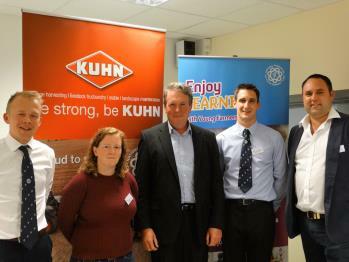 Among the presenters on the day was Jock Muirhead, an AGRI Steering Group member from Somerset FYFC. He shared his entrepreneurial experience as a 28 year-old tenant farmer running a successful show flock of North Country Cheviot sheep with his fiancée Katherine Bigwood. NFYFC is encouraging members to set up their own local agri discussion groups too. Find out more information about setting up an AGRI discussion group.